It seems like every year there is a new food that gains popular status because of it’s healing properties. In 2017 Matcha Tea 🍵 became a household staple. In 2018 we saw the healing benefits of celery juice 💚 thanks to the Medical Medium. 🍄Mushrooms🍄 are set to rank as one of 2019’s Top 10 Superfood trends. I am seeing mushrooms everywhere! 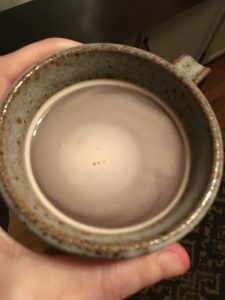 There is mushroom coffee, mushroom cocoa, mushroom tea,mushroom broths, mushroom jerky, mushroom skin care… the list goes on! What does this mean for those of you who have SIBO? 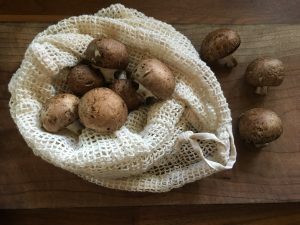 In this blog post I share my thoughts on SIBO & Mushrooms, if they are right for you, and how to incorporate them into your lifestyle. For many of you that’s enough said, I know. However there are others who are curious and others who may be having an epiphany right now. Could my oh so fabulous mushrooms be causing my gut imbalance?! 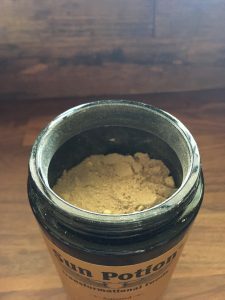 I’m all about adaptogens and love when you can incorporate them in many ways such as in a smoothie, or as a morning beverage vs taking a capsule. Not that there is anything wrong with taking a capsule, I do! I just also appreciate how many options we have. And sometimes having too many choices can be overwhelming. It’s when you’re not gung-ho about your adaptogen and/or you are wondering if it is helping OR you may be even looking past it contributing to the situation. You may just need to pause in order to properly assess. I just learned recently that I was not meant to stop my adaptogens (for 3 weeks and none of them are mushrooms) however I thankfully bounced back within a week of resuming them. 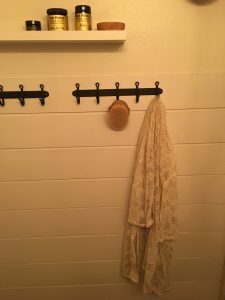 For me personally ever since I’ve realized with my history of growing up in a rainforest in southeast Alaska, that made a solid connection to having yeast / fungi / mold issues, I’ve asked myself if I should be mindful of how much is too much of a good thing. Perhaps my body may not react as I would hope, reading all of the benefits, because of this history and/or could it trigger an imbalance in my gut? I’m loving where I am right now so I believe my hesitation is warranted. Now mind you, this is just my theory. I’m sharing the inner thoughts of Dr. Keller and why I’m treading lightly and trying samples vs my usual “all in” approach with fungi. For those of you excited to incorporate mushrooms we’ve put together some information and ways for you to be creative. 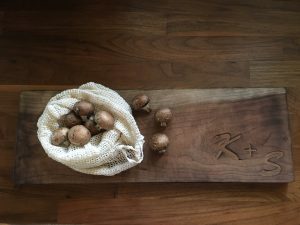 A big thanks goes out to Karylin for helping me write this blog and her fabulous skincare contributions! 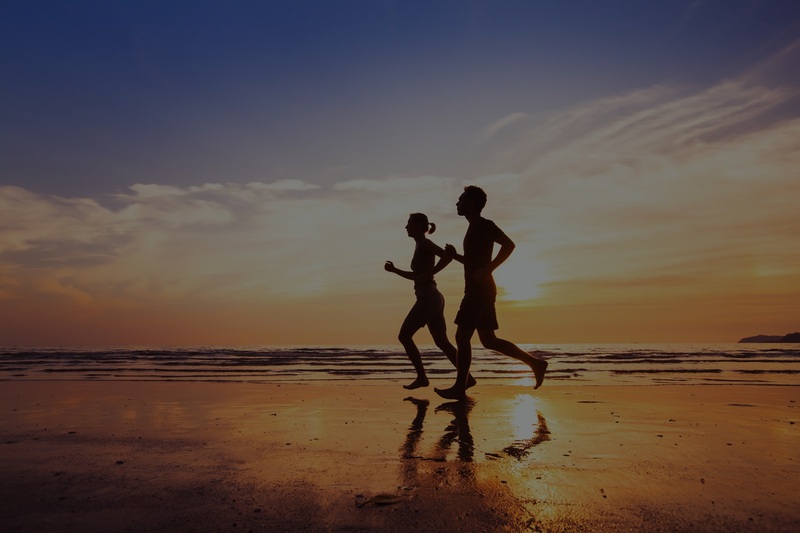 Cordyceps have shown success being used as a stimulant, or adaptogen to increase energy, stamina, athletic performance, and reduce fatigue. Aside from supporting energy, Cordyceps have been studied for their strong antioxidant properties. They have also been used to treat sexual energy and oxygenation of the whole body. Mix 2 grams (1/2 tsp.) in warm water or tea. 1-2 times daily. Great Added to Soups, Smoothies and/or Raw Chocolate. Ready to drink with hot water, blend with your favorite nut milk, or add to your morning coffee or afternoon tea. Lion’s Mane is most researched in its use for cognitive function. It also provides digestive and circulatory support. Add 1/2 teaspoon to your water, tonics, coffee, or tea. Makes an excellent, adaptogenic ingredient in broths, soups, salad dressings, sparkling elixirs, smoothies, shakes, or raw chocolate. Chaga mushrooms are rich in many vitamins, minerals, and nutrients. Sun Potion recommends simmering Chaga at a low temperature for 6-8 hours. Once the time is reached, strain and enjoy as a tea, hot or cool. For those on-the-go, it is appropriate to place a tsp. of Chaga in your warm beverage of choice. Ready to drink with hot water, blend with your favorite nut milk, mix into coffee or chai, add to black tea for real chaga tea, or add to smoothied/shakes/soups. Reishi is one of the most potent adaptogens available. 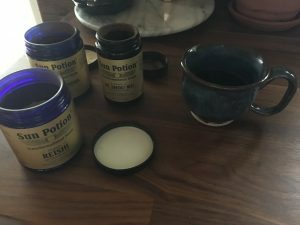 It has many healing properties including anti-inflammatory, anti-bacterial, immune strengthening, stress relieving, and antioxidant (for the full list of benefits please see Sun Potions website). Ready to drink with hot water or add a nut milk and/or sweetener of your choice. Sip 1 hour before going to bed and/or double dose during a stressful day. If you’re not ready to use mushrooms internally, there are some great ways to benefit from them externally. If you’re feeling creative, you can also use Sun Potion’s Mushroom powders for DIY face masks. If you’re not the “DIY” type, just this month Four Sigmatic released their own line of skin care which includes the“Mushrooom Mask & Tonic” which you can not only use as a face mask but can also drink as a tonic! In addition to their new face mask, Four Sigmatic also introduced their “Superfood Serum”. It too has the calming effects of Reishi as well as other edible ingredients to hydrate your skin for a glowy complexion. They state that you can also use this internally as a wellness supplement (note: please always consult with your physician before taking any new supplements). Moon Juice also offers a serum, although please note that it is not edible! According to Moon Juice, the Beauty Shroom Plumping Jelly Serum is meant to plump and lift to reduce the appearance of fine lines and wrinkles while also hydrating the skin. The mushrooms at work in this serum are the Silver Ear Mushroom and Reishi Mushroom.